Vincent Janssen is set for a return to the Tottenham first team after his proposed loan deal on deadline day fell through. The striker looked to have fallen out of favour with Mauricio Pochettino having scored just two goals in 27 Premier League appearances in his debut season, and was subsequently loaned out to Turkish side Fenerbahce last season. He managed four goals in 16 league appearances before returning to ​Spurs in the summer, where was then seemingly deemed surplus to requirements this season having not made an appearances in the first half of the season, with reports circulating that Pochettino was keen to get ​Janssen out on loan in January. Both Real Betis and Schalke were poised to make offers for the striker and it looked almost certain Janssen would be on his way out of Tottenham, however a deal couldn't be agreed and his fortunes at Spurs now look to have overturned just days later. With ​Harry Kane out injured Fernando Llorente is the club's only other recognised striker, meaning it looks as though Janssen could be called upon to add depth to Pochettino's attacking options. 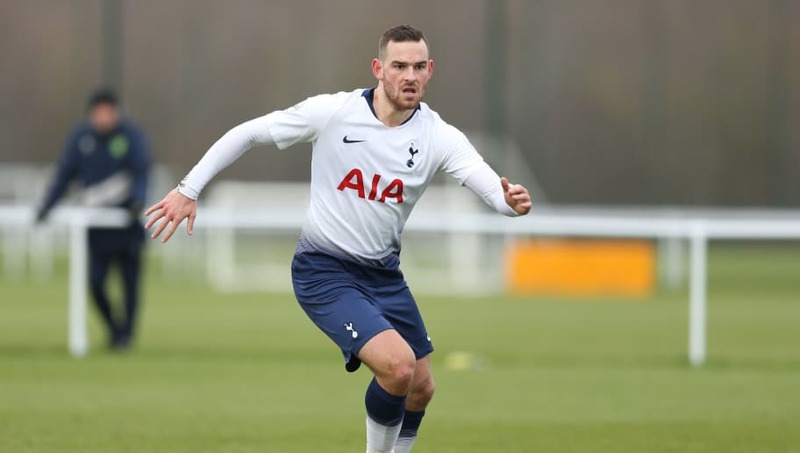 Speaking with ​The Metro prior to Tottenham's clash with Newcastle, Pochettino admitted that Janssen will be involved in his matchday squads from after the Newcastle match. He said: "We have two free places [in the squad], with Georges-Kevin N’Koudou going to Monaco and [Mousa] Dembele to China. And he [Janssen] is going to be on the list. That is my decision – that he is going to be involved in the first team from today [Friday]. And he is going to be like another player involved. "We decided to send him on loan [last season] and then he was injured [at the start of this season]. We tried to find a solution, because the player wanted to leave the club, and the club wanted to provide him another place to play football. But that was impossible. "The most important thing now is to treat him as a person in the best way. He is a person and not a chair, or a sofa, or furniture, and he will be involved with the first team and try to do his best, and try to get fit and be competitive." Fans will be hoping the Dutchman can get some confidence as Tottenham continue to try and keep the pressure on both Manchester City and Liverpool in the race for the ​Premier League title.